As the boys prepare for their show at the legendary venue, fans are throwing a full on party right on the streets of Manhattan...with donuts! 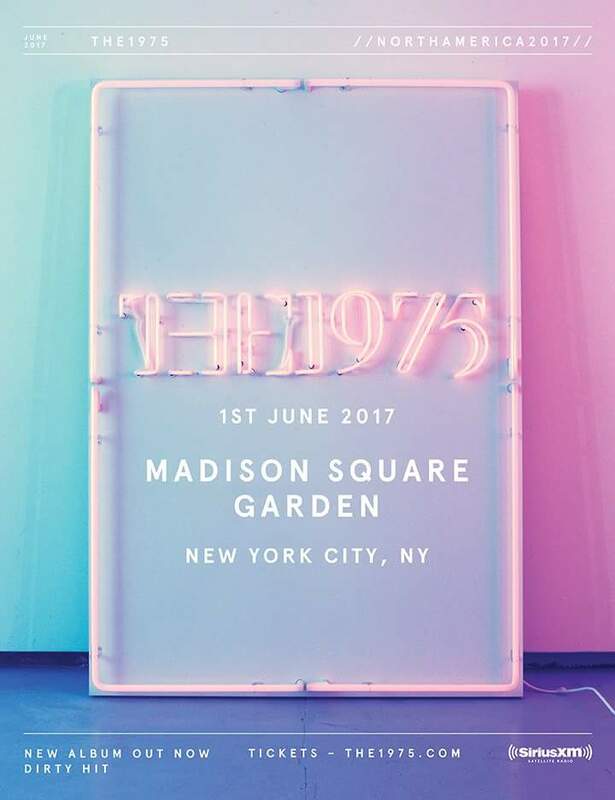 The 1975 are set to play their highest profile US show to date later this evening (June 1st) with the first of two nights at New York's legendary Madison Square Garden venue. 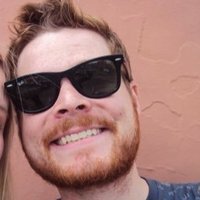 The sold out show will see Matty and the boys play to around 20,000 people, following the Billboard Chart Number 1 success of their excellent second album I Like It When You Sleep For You Are So Beautiful Yet So Unaware Of It (even over a year later that still doesn't get any quicker to type out does it?). And fans are already making the best of this opportunity by throwing an epic The 1975-themed party like the streets of NYC has never seen before. Looks like quite a dance party going down! We'll bring you all the news, videos and general goings on from The 1975's HUGE New York show first thing tomorrow morning so keep your eyes peeled!